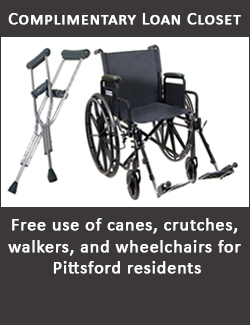 by contributing to Pittsford Volunteer Ambulance Inc. Thank you for visiting our website. 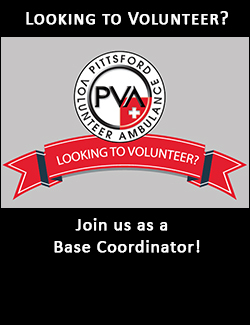 We are proud to be members of the Pittsford Volunteer Ambulance, a volunteer-governed, community-based, not-for-profit medical emergency service for the Pittsford community. Every day we strive to live up to our motto, "skilled hands, cool heads, caring hearts." It is more than a motto for us - it is our culture and tradition. 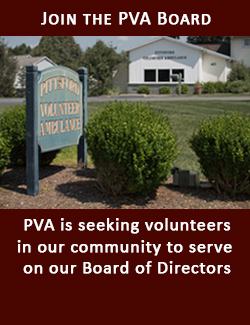 We welcome new volunteers and we take personal responsibility for the care of our patients and families. 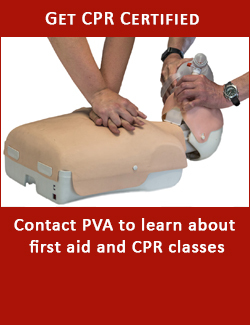 Learn more about us; we are always interested in your feedback and concerns. 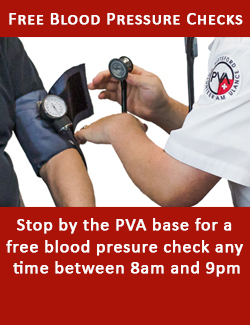 "We wish to thank PVA for the excellent response and care for my husband. He is so grateful to your staff for comforting and helping him." 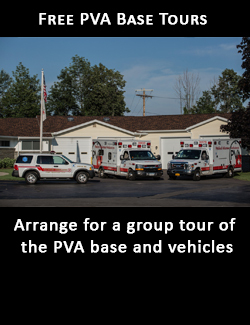 "We can always expect the best from Pittsford Ambulance providers." "I was impressed by your professionalism and compassion." "The medics I had for my trip to Highland Hospital were fantastic - all of them! Kudos to all!!" "Friendly and fantastic service. Every person was helpful and comforting at every stage." 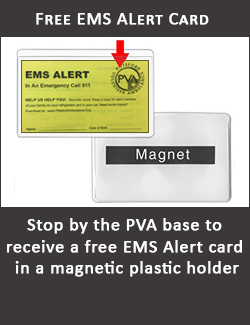 We sincerely appreciate you considering a donation to Pittsford Volunteer Ambulance. 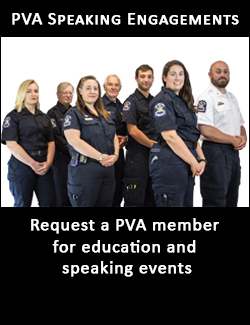 Every contribution helps us care for our community.